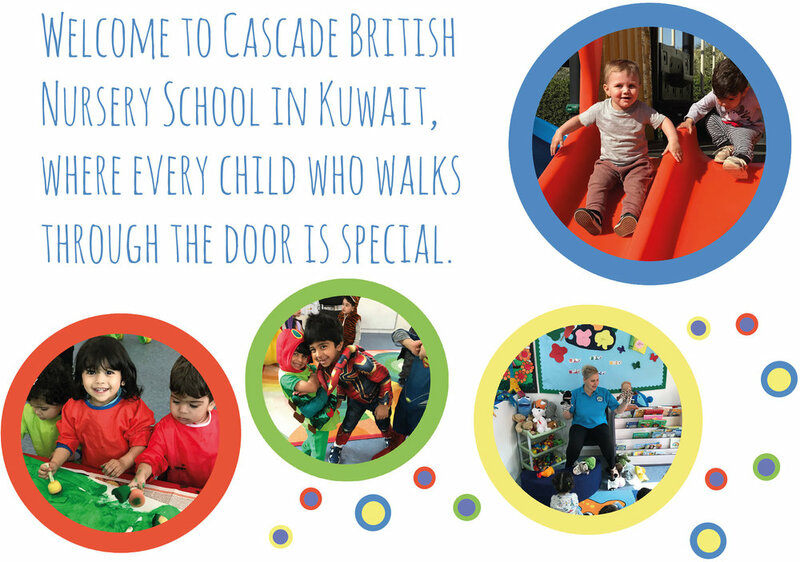 At Cascade we aim to provide a lovely, warm and welcoming environment where the children feel safe and cared for. We opened our doors in September 2006 and we implement the Early Years Foundation Stage. Through a carefully planned curriculum we provide a variety of activities to enhance and encourage your child’s emotional, physical and social development. Our excellent team of staff have worked hard to create a home from home environment where activities are planned around each child’s interests and abilities.